Three days after his murder, they rolled away the stone and found an empty tomb. Jesus may or may not have risen and walked out of the tomb to return to us. What we are more certain of is that Easter calls us to celebrate that … read more. 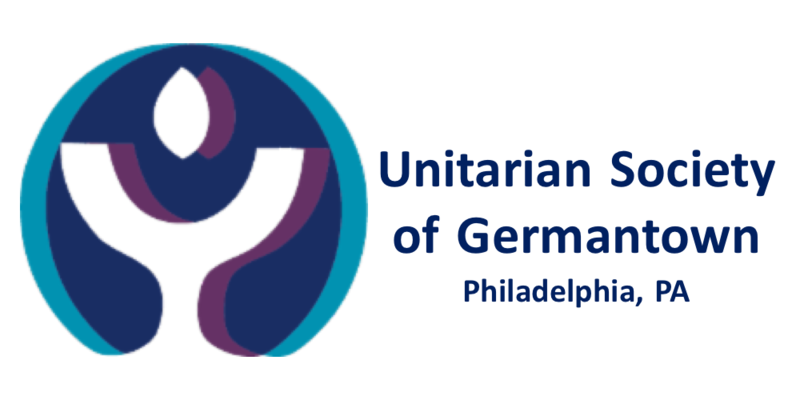 Discovering the Unitarian Universalist faith has changed my life. Kent Matthies is a life-long Unitarian Universalist who grew up in Oak Park, Illinois. Kent came to USG in 2002, bringing a vision for ministry that includes working for meaningful social change as well as providing pastoral care and meeting spiritual needs. More about Kent and other members of our staff.